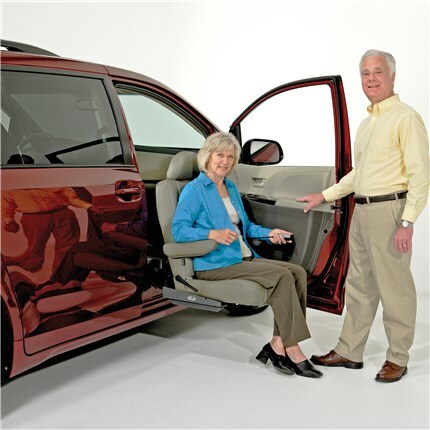 Getting in and out of a vehicle is easier than ever with Bruno’s ValetTM Signature Seating. Let a turning automotive seat do the work for you. 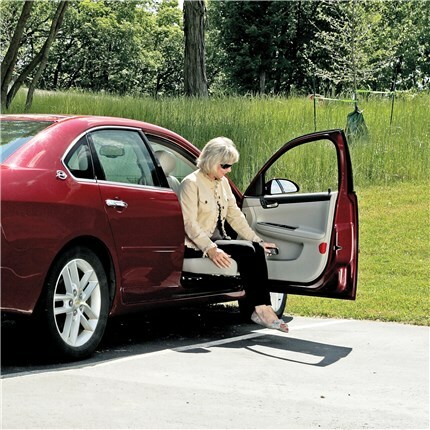 Push a button, and the Valet, Valet Plus or Valet Limited will rotate, extend outside the vehicle and lower to a comfortable height. And the Valet LV offers a sedan solution. Comfort Seating: Bruno’s turning automotive seats feature soft, Ultraleather or fabric upholstery in a variety of colors. Scratch resistant and easy to disinfect. the turning accessible seats are kid- and pet-friendly durable. Uncompromised Safety: Every Bruno turning automotive seat undergoes rigorous independent safety testing and meets or exceeds all applicable Federal Motor Vehicle Safety Standards. 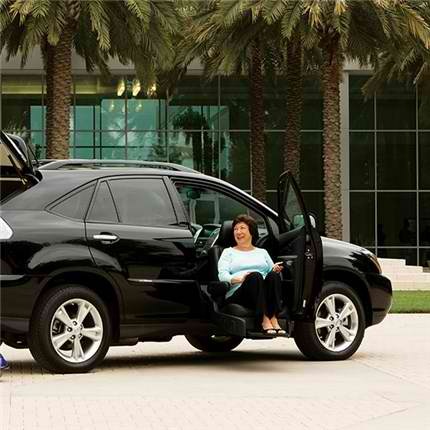 Contact your Mobility Consultant at Drive-Master to explore Valet Signature Seating possibilities for your vehicle. Get in and out of higher vehicles effortlessly with Bruno’s Valet Plus — the most versatile of the Valet Signature Seating line. 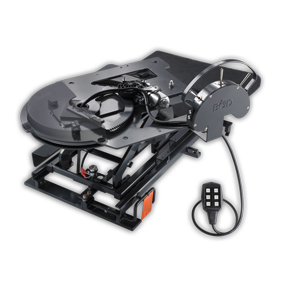 The Valet Plus turning automotive seat is individually dealer pre-programmed to power rotate, extend and lower to an optimal height at the press of a button. Take advantage of therapeutic seat heat and other comfort-enhancing options. It’s time to enjoy running errands and road trips again. As the economical choice in Bruno’s line of turning automotive seats, the Valet offers reliable performance to get you in and out of a higher vehicle with ease. Press a button and the seat power rotates, extends and lowers. Safe, comfortable, convenient — the Valet turning automotive seat helps you enjoy the ride from start to finish. Get in and out of your sedan with ease with Bruno’s Valet LV turning car seat. Featuring the comfort, durability and good looks of Bruno’s Valet Signature Seating line, the Valet LV power rotates at a push of a button — eliminating the challenge of twisting. Give your sedan a turn for the better with the Valet LV. 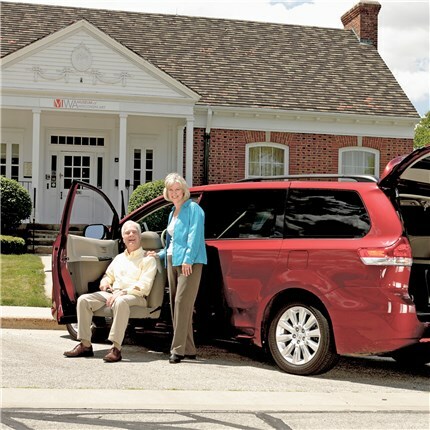 Drive-Master sells and services B&D Independence Transfer Seat Bases for virtually every Lowered Floor Minivan on the market today. B&D Transfer Seats allow the user to transfer from a wheelchair or scooter into the Driver or Passenger Seat inside the van. Contact your Mobility Consultant at Drive-Master today to confirm that we have a product designed specifically for your new Mobility van!